Nasdaq Vice President Joseph Kristinat confirmed that the US exchange will launch bitcoin futures trading in the first half of 2019 and currently is awaiting approval from the Commodity Futures Trading Commission (CFTC). 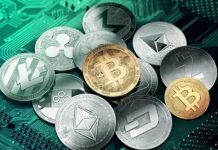 In this regard, many analysts call Nasdaq a game changer in the field of cryptocurrencies. 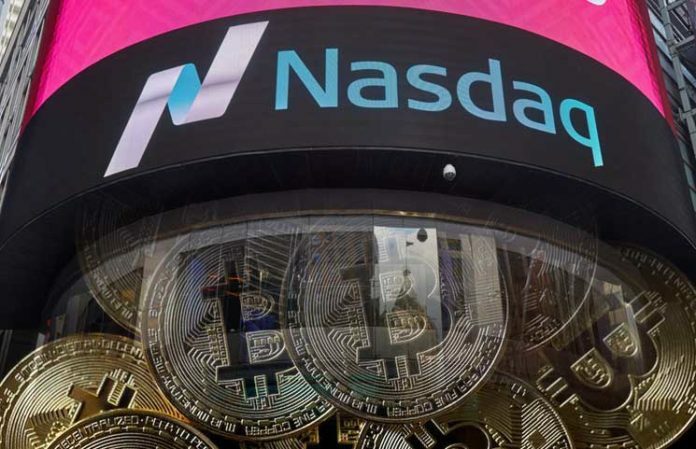 Kristinat said that the process of preparing to launch bitcoin futures for the Nasdaq took a big part of 2018. 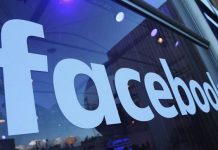 Vice-President of the exchange also notes that Nasdaq has entered into the blockchain- race five years ago, when for the first time the technology has loudly declared itself. 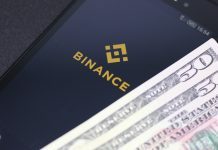 The main market analyst of IG Group Chris Beauchamp believes that the launch of bitcoin futures on the Nasdaq is a kind of “legalization” of digital assets in the traditional financial environment. In his opinion, this step will also help to increase bitcoin liquidity and improve its usability. Rumors that Nasdaq is preparing to start trading bitcoin futures, have been announced by anonymous sources to Bloomberg in late November, noting that a competitor to the Nasdaq, the New York Stock Exchange (NYSE), also plans to launch trading bitcoin futures in early 2019. Recall, the American stock exchange, Nasdaq has recently developed a tool to predict the price movements of digital assets within Analitic Hub.